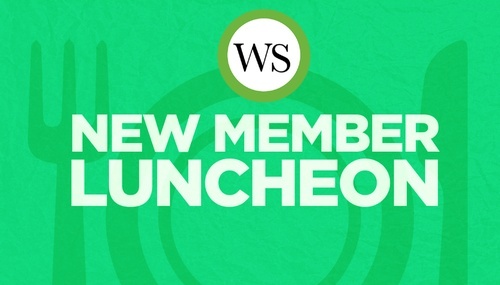 If you have joined the Des Moines West Side Chamber in 2018 and want to make the most of your membership, then this lunch is for you! You'll meet our staff and leadership and learn more about our chamber and opportunities to promote and grow your business. Thank you to Ramsey Village and Iowa Living Magazine for sponsoring this event.